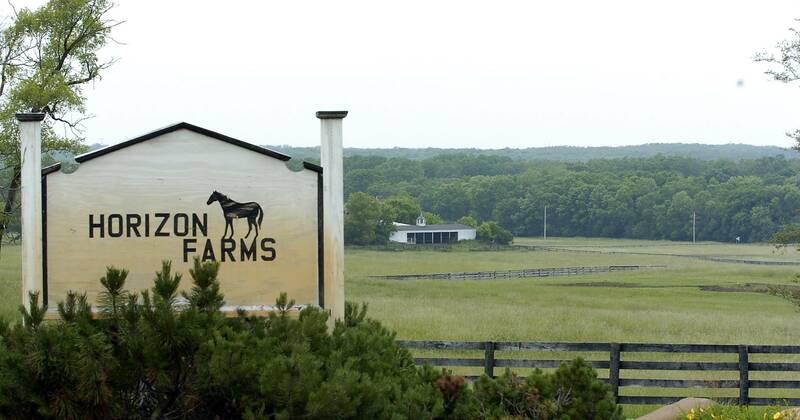 After at least six lawsuits and almost 10 years in court, a resolution may be approaching over whether a 400-acre horse farm in Barrington Hills will become forest preserve property. The legal tug of war has led to bad blood between the prior purchasers of the property and officials from the Forest Preserve District of Cook County, who will square off at trial at the end of February. But with recent court rulings going against the prior owners, time may be running out on their fight against a public takeover. If the forest preserve district prevails, the site would be its largest new property in some 50 years. 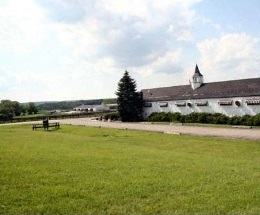 The property in question, Horizon Farm, formerly known as Horizon Farms, contains rolling pastures, racetracks, numerous stables, and at least one house and a mansion, which have fallen into severe disrepair. Recently, a court appointed a receiver to maintain the property while its future is decided. 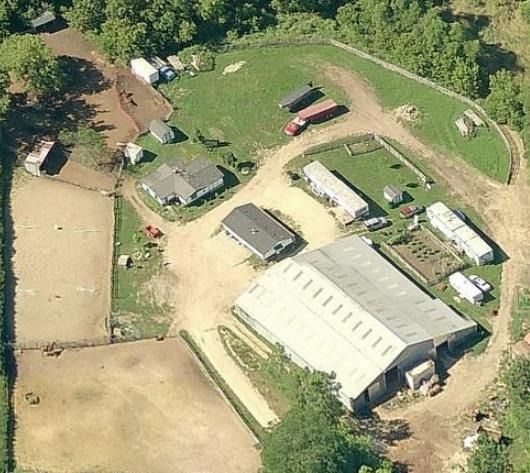 The Forest Preserve District of Cook County cannot evict the former owners of Horizon Farm in Barrington Hills, a state appeals court ruled Tuesday, citing an appeals court order from August that essentially sent the sale of the 400-acre equestrian estate back to the legal drawing board. The land, which features four miles of trails for hikers, bicyclists and horse riders, has occasionally been open to the public since 2015. The August order voided the sale of the property, which leaves the district with no right to evict the former owners, the court ruled Tuesday. Richard Kirk Cannon and Meryl Squires Cannon argue the county unlawfully acquired the property through a $14.5 million foreclosure sale with BMO Harris Bank back in 2013. The court’s latest opinion reverses a previous circuit court decision to award the district possession of the property and puts the eviction issue on hold pending resolution of the foreclosure case. The full text of the Daily Herald article can be accessed here. The Zoning Board of Appeals will be holding a special meeting this evening at 6:30 PM at Countryside Elementary School to hold a public hearing on a text amendment proposal to the Village zoning codes related to commercial horse boarding. A copy of the proposed text amendment can be viewed here, and a copy of the agenda for the meeting can be viewed here. The Zoning Board of Appeals will hold their regular monthly meeting Monday evening, October 17th, at Countryside Elementary School beginning at 6:30 PM. A copy of the agenda can be viewed here. The ePacket agenda containing documents to be discussed by the board can be viewed and downloaded here. We hope this editorial finds you and your family in good health and enjoying the fall in Barrington Hills, because if the Anderson II horse boarding and training codes remain in effect much longer, those pleasures may become a thing of the past. Anderson II (or as we’ve termed it, LeCompte/Anderson) established a privileged class of properties within our Village with zoning code variances available to anyone boarding horses, whether it’s one or dozens. We’ve chronicled that before in these pages (see “Our views on the latest horse boarding text amendment proposal”), but the most flagrant flaw is that now the largest structure on any Barrington Hills property can be a barn, not the primary residence, as has been the tradition for decades. Anderson II proponents will be the first to claim this would never happen, or if it did, it would be extremely rare, but sensible zoning codes are enacted to protect residents from exceptions such as this, and that is what our Zoning Board is currently considering. Despite the many flaws in Anderson II, there are some in our community who have been lead to believe its repeal will mean the end of horse boarding entirely in Barrington Hills, or at least they claim that’s the intent of the Zoning and Village Boards. It is NOT. If this were true, why did the current administration approve a twenty-year extension of the special use permit for polo matches, including the Kalaway Cup, at Oakwood Farm? This administration also approved construction of recently debated indoor and outdoor polo fields at the corner of Algonquin and Old Sutton Roads. Ever since the Zoning Board began considering a petition to amend horse boarding codes earlier this summer, there has been a flurry of direct mail, blog postings and social media campaigns intended to stir up the equestrian community, and others, within and outside our community. In addition, one seemingly well-funded resident sent a book with pretty pictures and stickers to residents for no apparent reason other than to confuse matters further. We will tackle that in a future piece, but this unsolicited gesture has most residents we know scratching their heads wondering why it was sent and for what purpose other than political. If these campaigns have served any purpose, it’s to confuse residents. People who have backyard boarding businesses have been led to believe they will be shut down in favor of large-scale boarding operations that threaten their businesses, while large-scale boarding operators believe the opposite is true. From what we’ve witnessed, neither is true. We understand how some horse owners can get emotionally charged whenever changes are being considered that may or may not affect them. There’s no denying, some are so passionate about their horses, it’s almost an obsession, and there’s actually a term for it – Hippomania. At one time, or throughout one’s life, we all can become passionate about something. We will defend anyone’s right to be passionate about horses, so long as they don’t impose it on neighbors and friends, which is exactly what Anderson II enables. We also don’t condone these people being manipulated and misled by fellow equestrians, politicians and developers, and it appears that is exactly what is occurring again in our community, much the same as when people were told polo matches would end during the last election campaign (see “Polo politicking – SOS Party style”). Yes, the Zoning Board of Appeals is considering recommending repealing the Anderson II codes and reinstating the Home Occupation Ordinance (HOO), as the most recent mailing to the proletariat from a “Neighbor and Friend” on a hilltop stated (a copy can be viewed here). What was purposely omitted from that communique is the board is doing this as a temporary measure to get the exposure Anderson II has created off the books, so that sound and equitable codes can be drafted to protect the interests of all residents. Considering the integrity demonstrated by those now serving on the current Zoning Board, this seems to be the fair and proper direction to pursue, and we believe the quiet majority of residents agree. Editor’s note: Anyone wishing to listen to the audio recordings of recent Zoning Board meetings can do so by accessing our archive of releases by clicking here. Partial audio recordings* from the Sept. 20th Zoning Board of Appeals meeting at Countryside Elementary School are available for review, however the quality of the recordings is very poor. This likely contributed to the fact that the only recording available is the meeting in its entirety, and not edited by meeting agenda topic. The meeting began with member David Stieper withdrawing his motion from the August 30th meeting. He stated he was doing so “for the sake of simplicity.” From what we can gather, the better path was to vote on the amendment before them as originally proposed, and not amend it, as Stieper had previously moved. One member stated they had reviewed the “Anderson II”/”LeCompte/Anderson” language and stated the longer it stays on the books the more problematic it may become due to multiple “loopholes” and “ambiguities” in the drafting. We strongly encourage readers to listen to his full remarks on the matter by clicking here. Multiple members also concurred that smaller or “backyard” boarding operations should be left alone for the most part, as should most of the larger scale “commercial” boarding businesses. After an hour (as measured by the recording) of discussion, member Stieper made a fairly detailed motion to effectively repeal the current, newly enacted horse boarding codes and revert back to the Home Occupation Ordinance management of boarding. His motion can be heard here. Once his motion was seconded, he handed out printed copies of new language for the board to review before their next meeting in October. This contrasts greatly with what occurred at the September 2014 Zoning Board meeting when a new amendment draft (Anderson II) was distributed and voted upon at the same meeting, before some board members had an adequate opportunity to review and consider it. To access the recording of the full meeting, click here. The Zoning Board will meet on October 17th at 6:30 PM at Countryside Elementary School to discuss this latest proposed horse boarding amendment. *According to the Village website, only a portion of the meeting was recorded, presumably due to some technical malfunction. 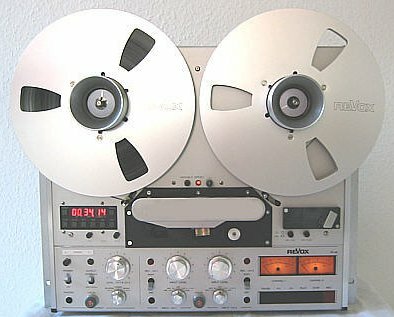 The recording of the unanimous vote to not accept the proposed Drury commercial horse boarding text amendment apparently was among the missing recordings. Perhaps since some of the recordings are barely audible at times, the Village might consider publishing the transcript of the meeting at some future date.